A station that provides opportunities for Broken Hill residents to get involved, operate a radio station and provide a alternative source of entertainment to the community. 2Dry FM love getting out and about in the community and broadcasting local events. If you have a local event coming up and you'd like it broadcast, get in touch with us. A Radio Presenter plays and mixes music and discusses news, music, or other topics of interest to the local community. If you'd like to get involved, let us know. 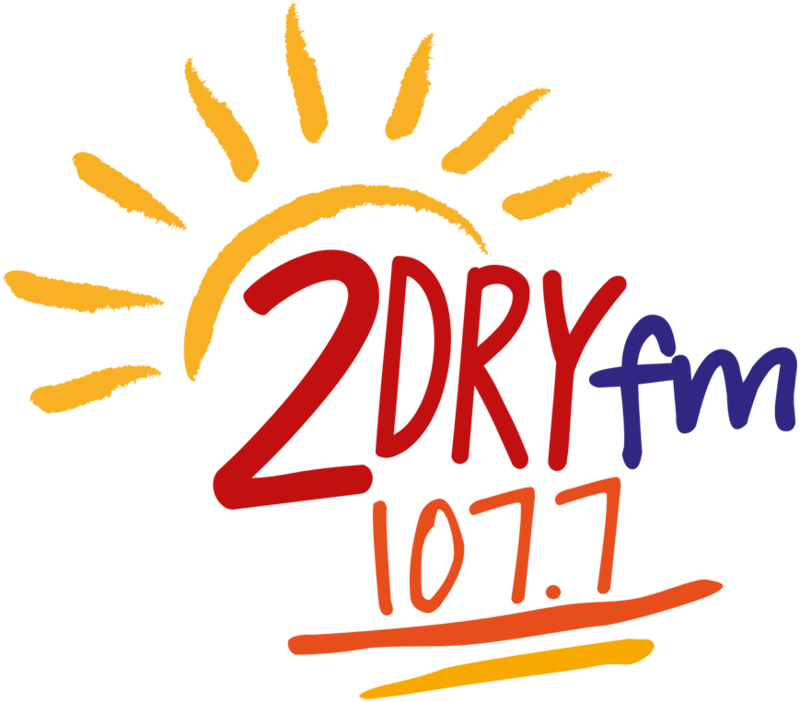 2Dry FM is supported 100% by volunteers, the station is a community radio, that means you can claim your sponsorship as a tax deduction.